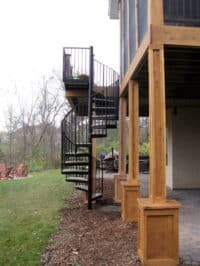 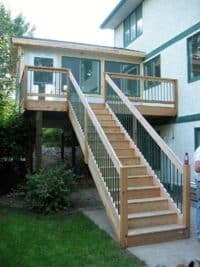 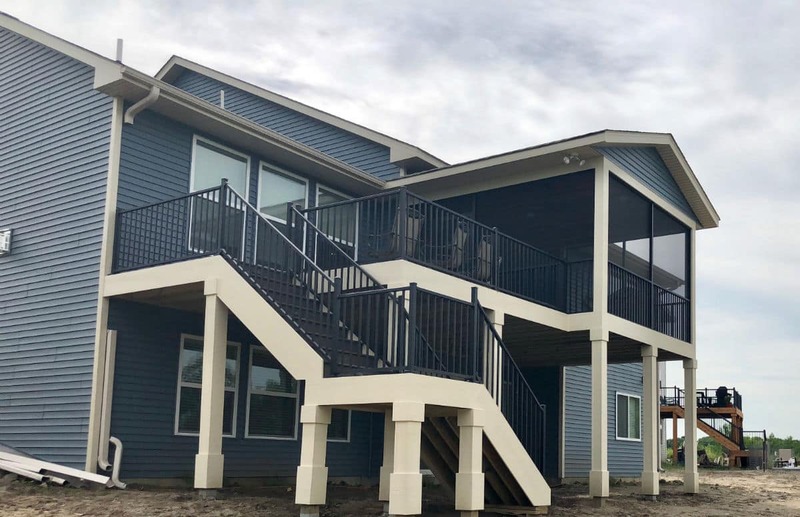 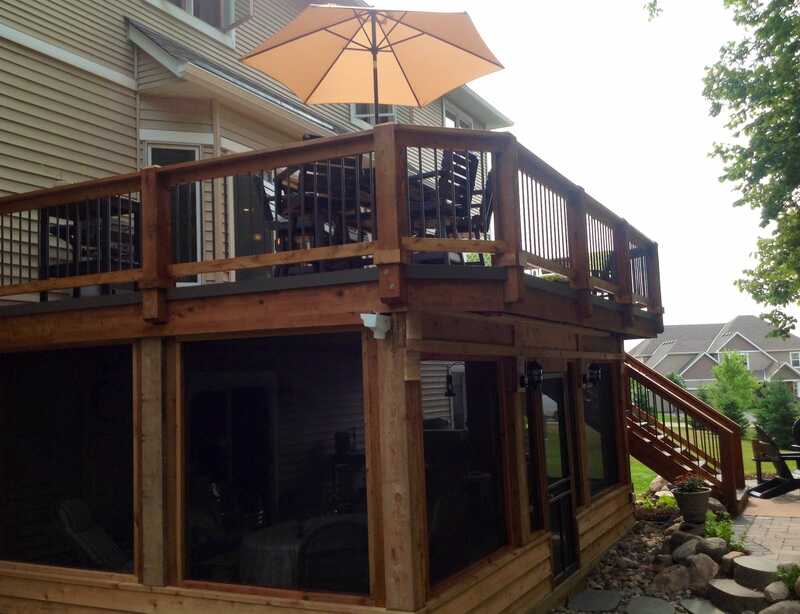 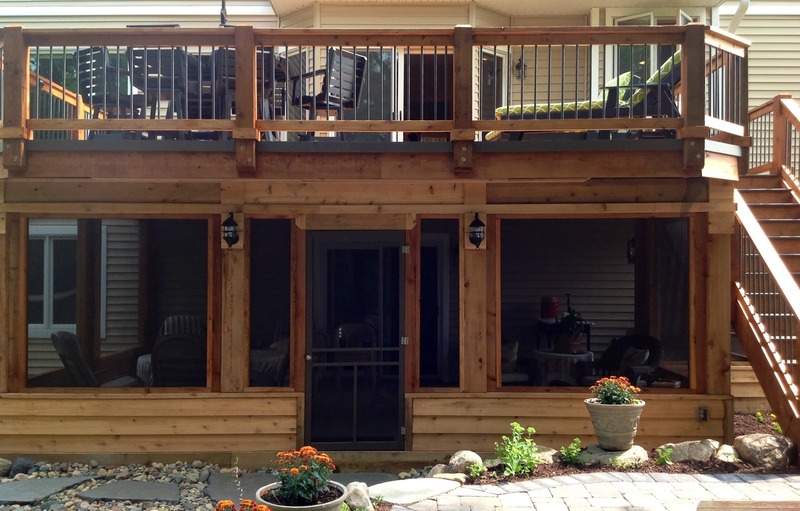 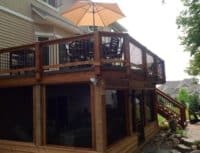 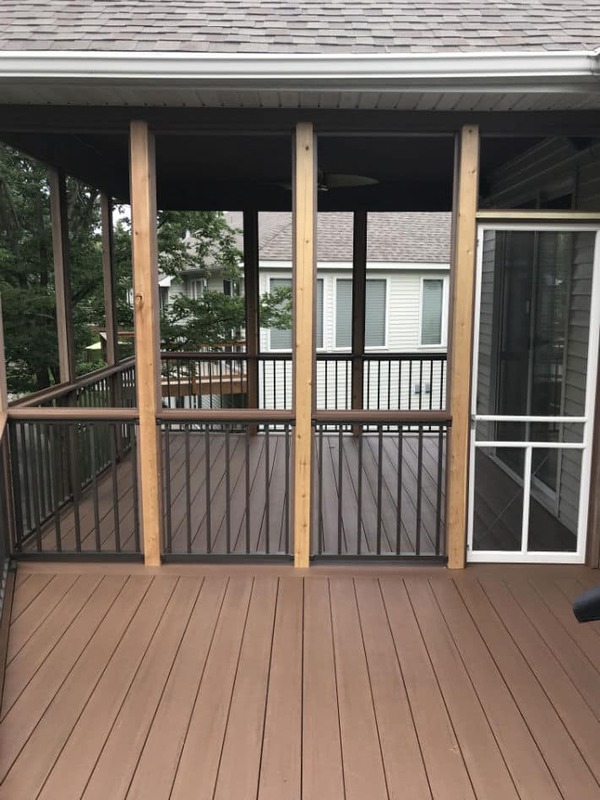 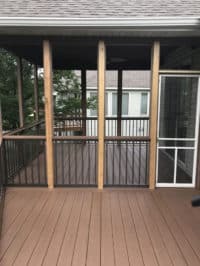 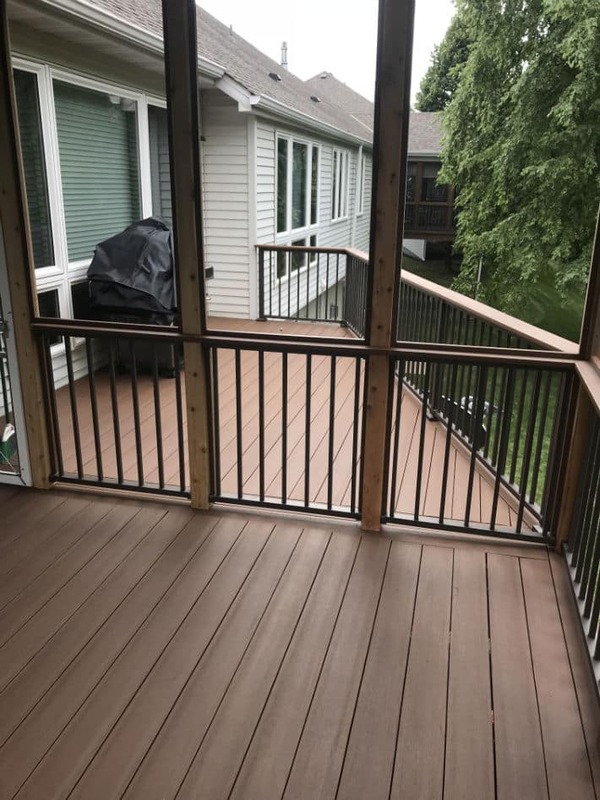 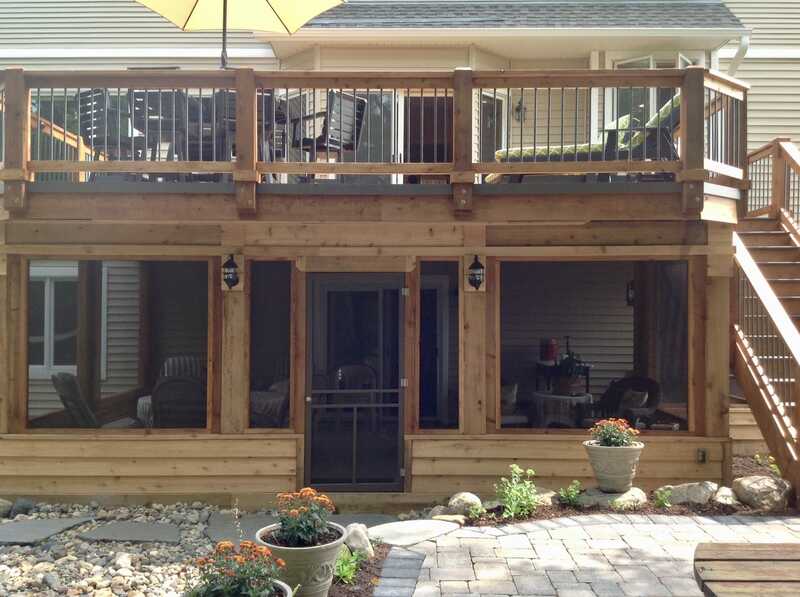 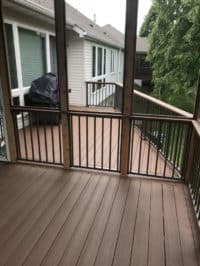 Adding a porch to your home not only creates more space in your home that helps create a relaxing environment, but it also adds value to your home. 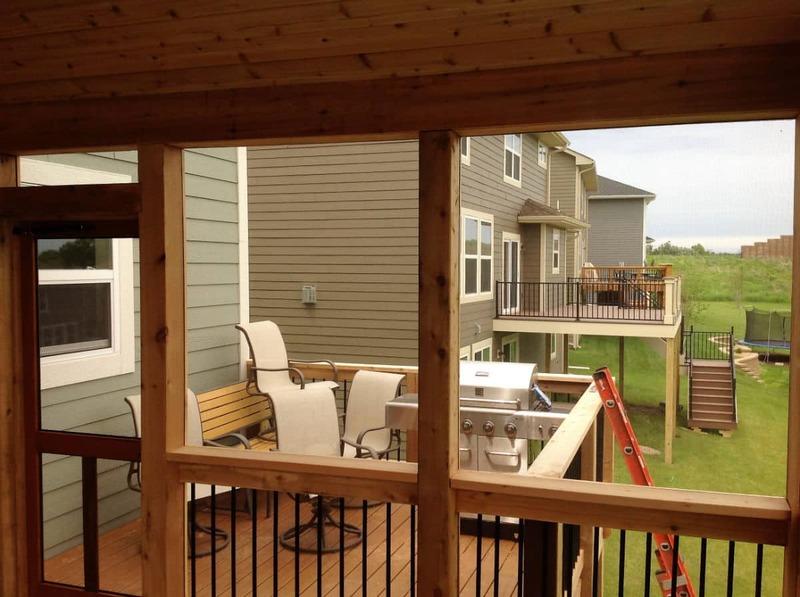 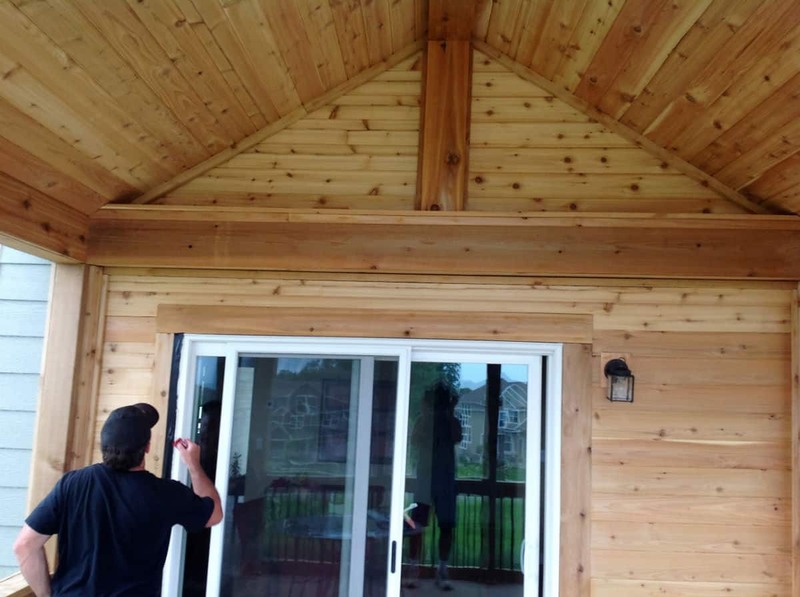 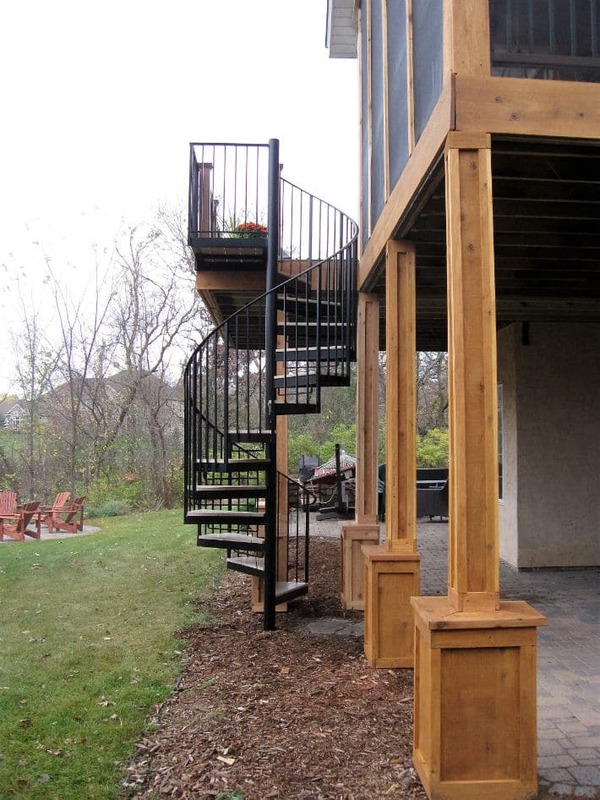 There are a few different types of porches to add. 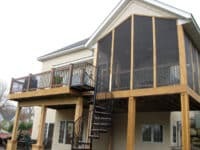 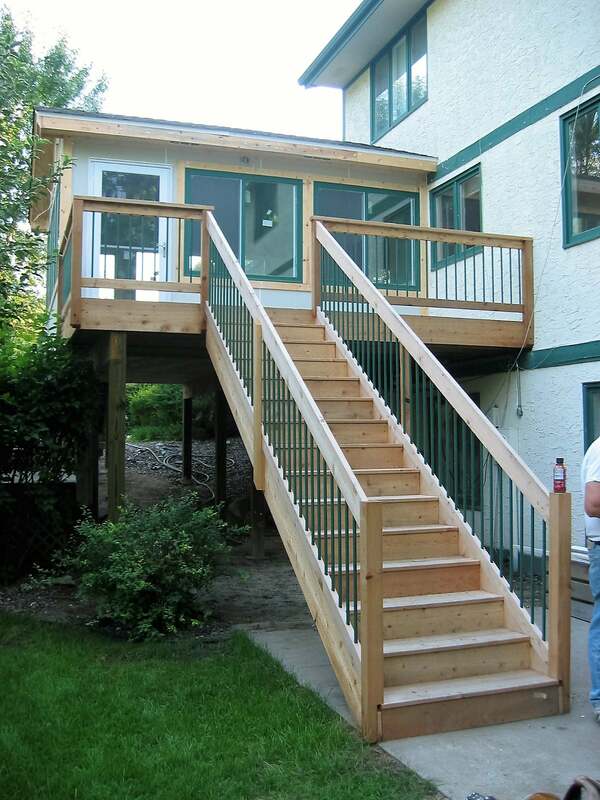 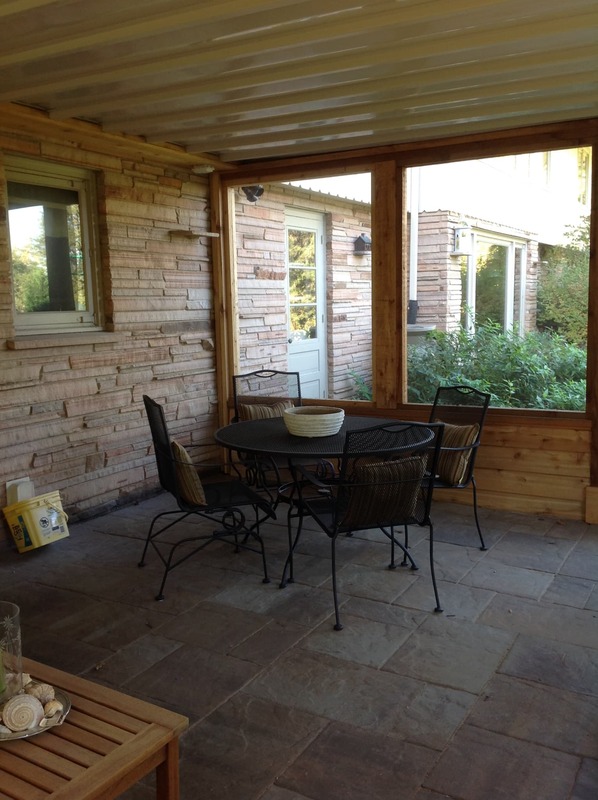 You can take your existing deck and add screens, posts and a roof, we can create a new porch by building the decking, walls and roof or you can take a step further and put windows in and finish the walls and floor to make it a complete room. 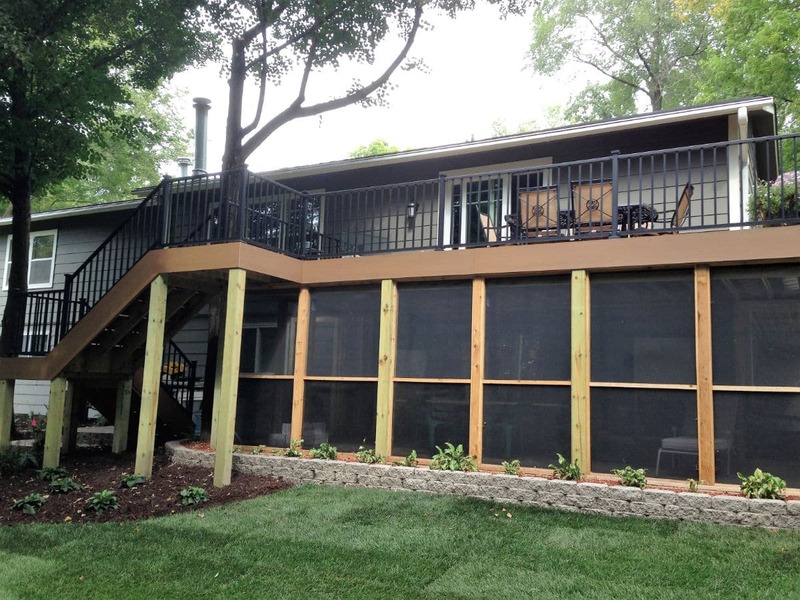 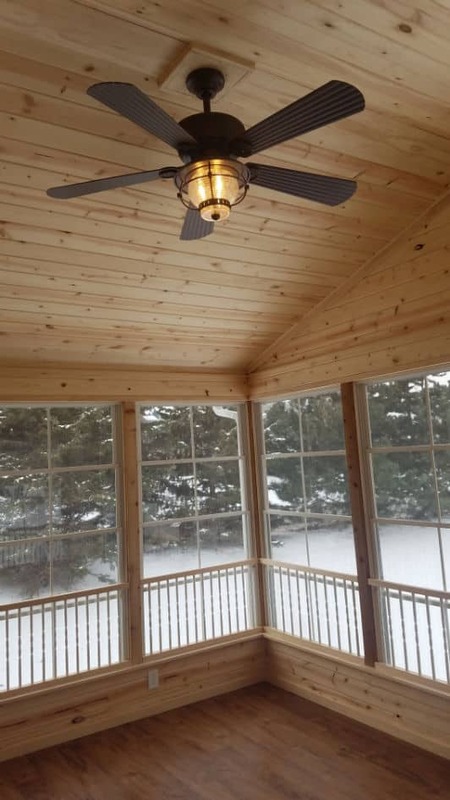 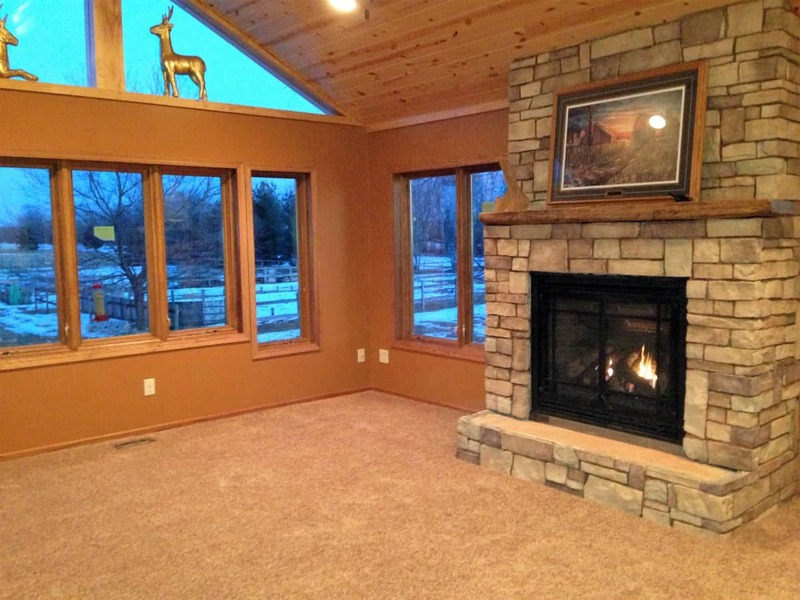 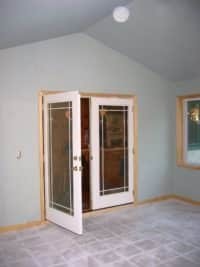 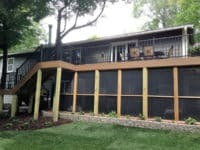 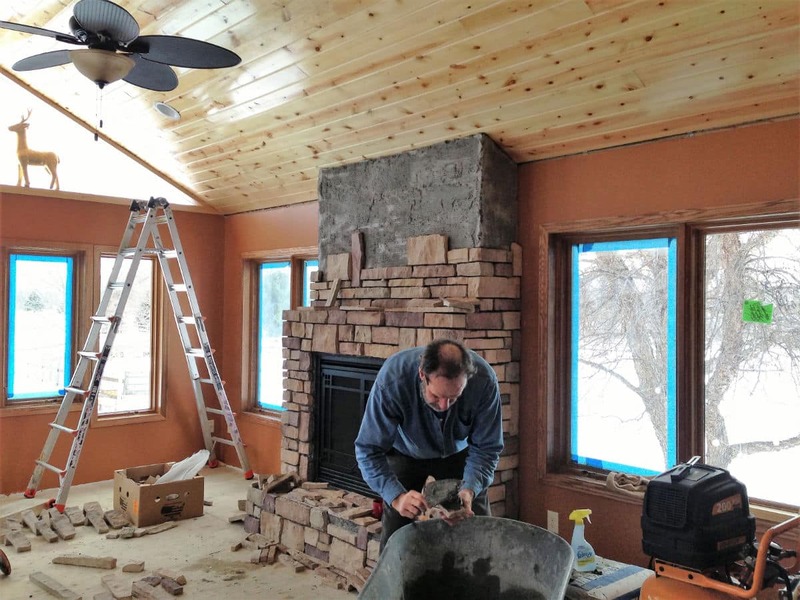 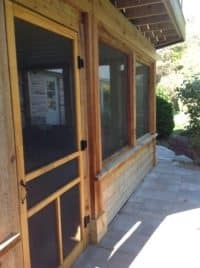 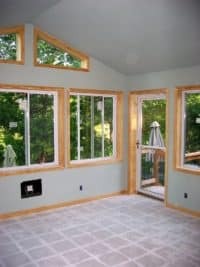 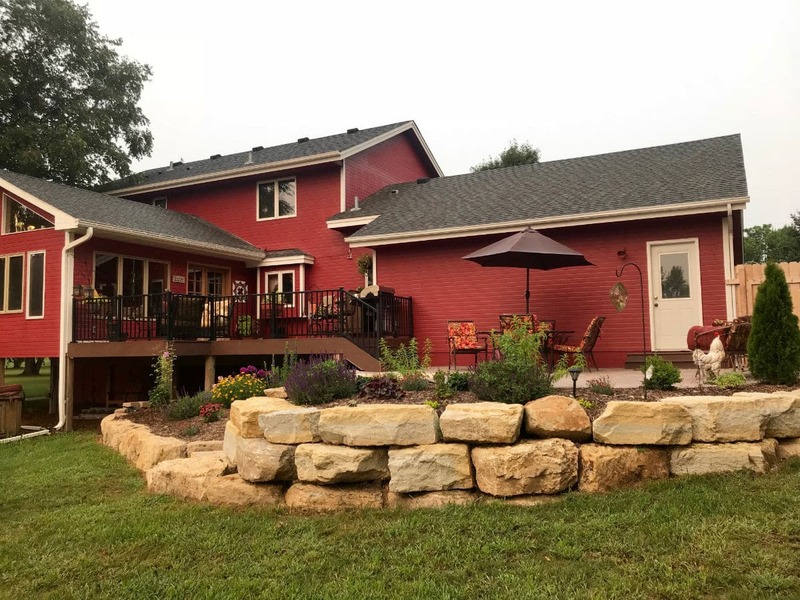 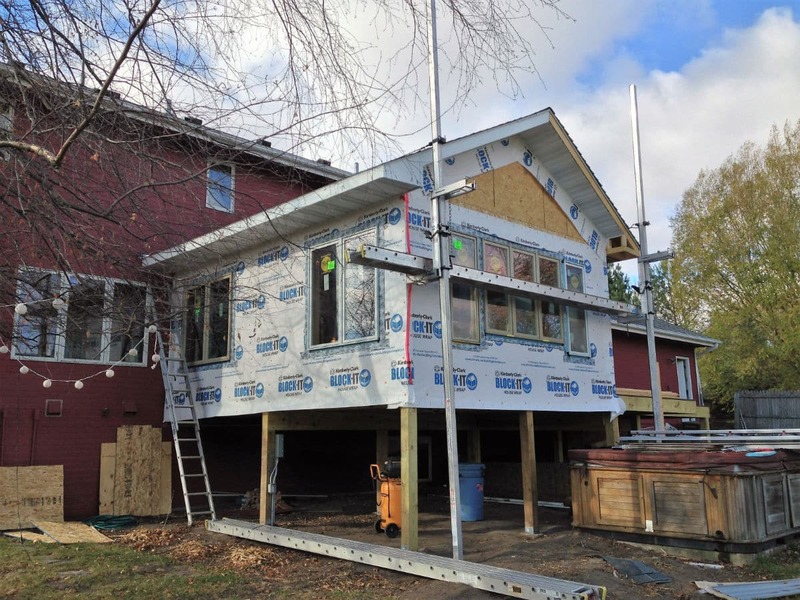 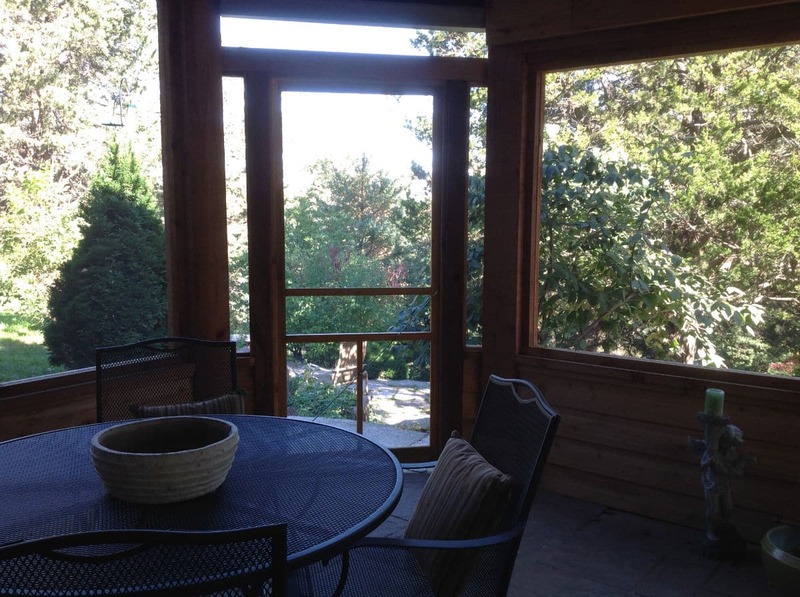 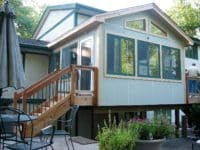 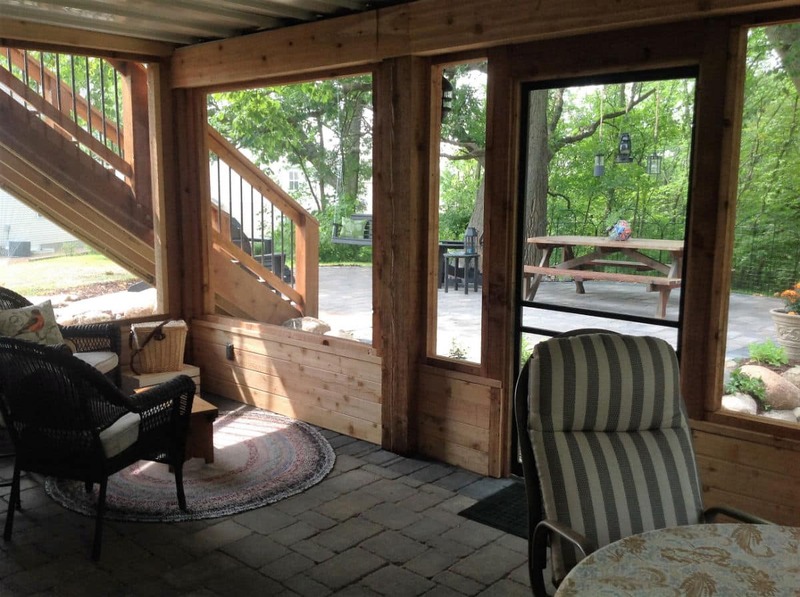 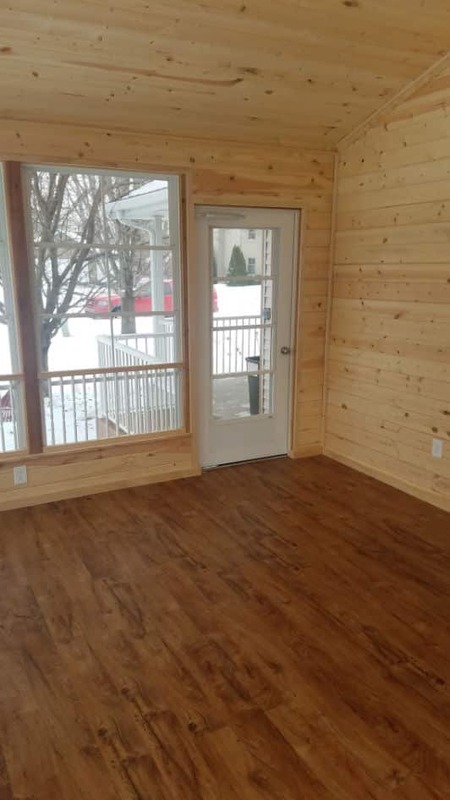 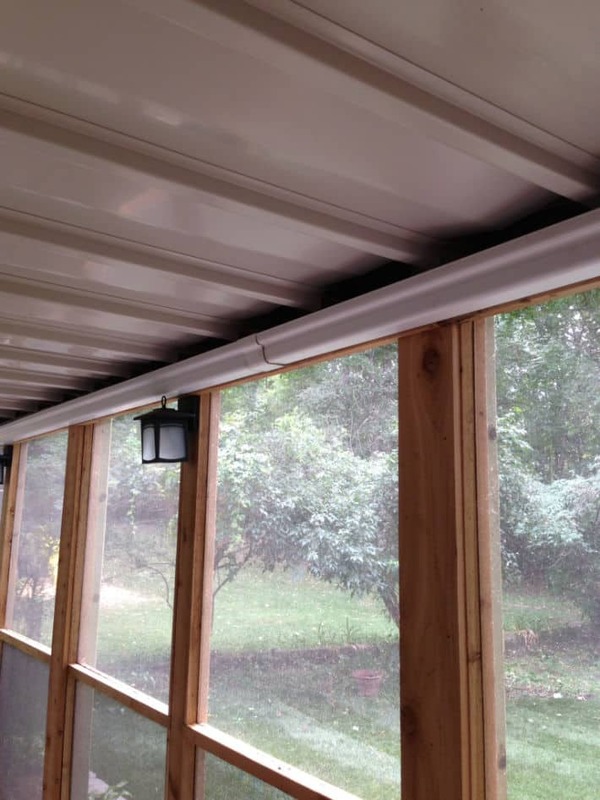 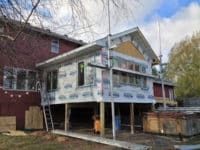 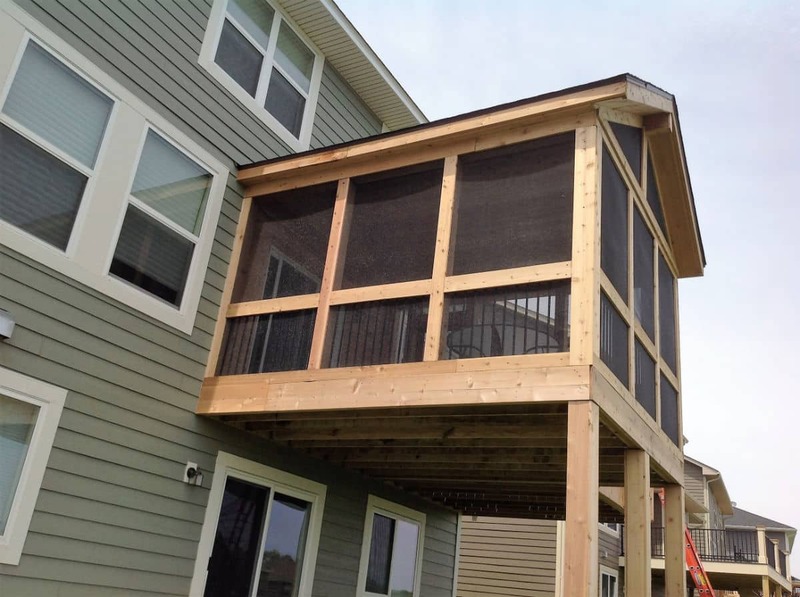 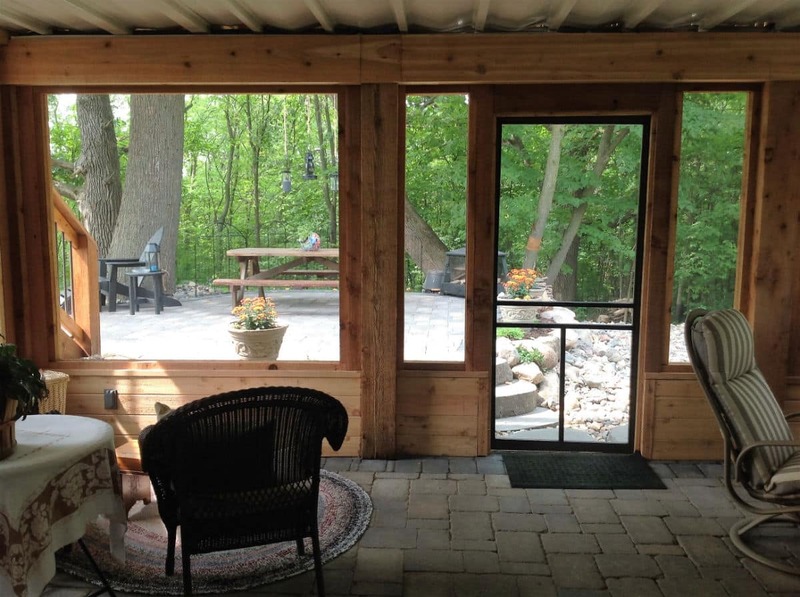 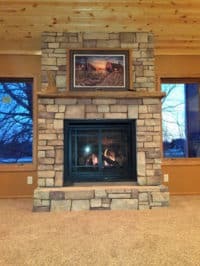 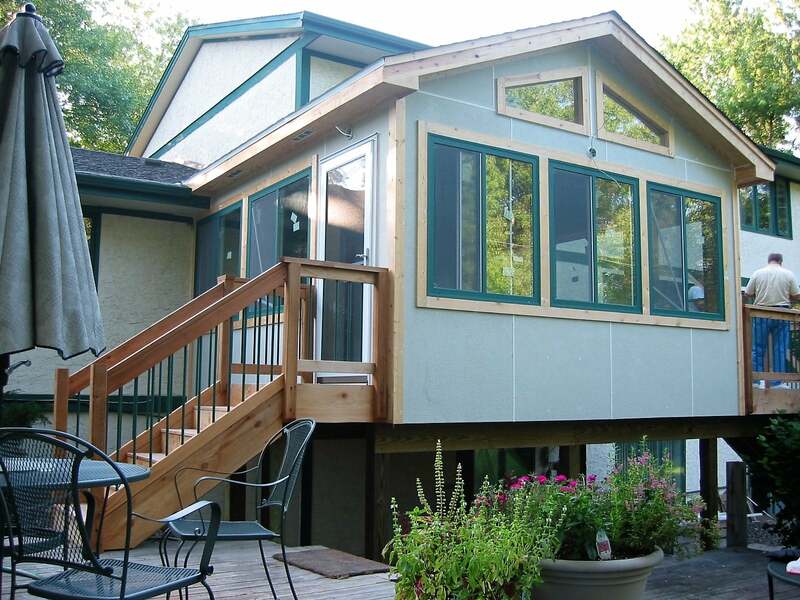 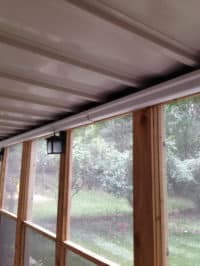 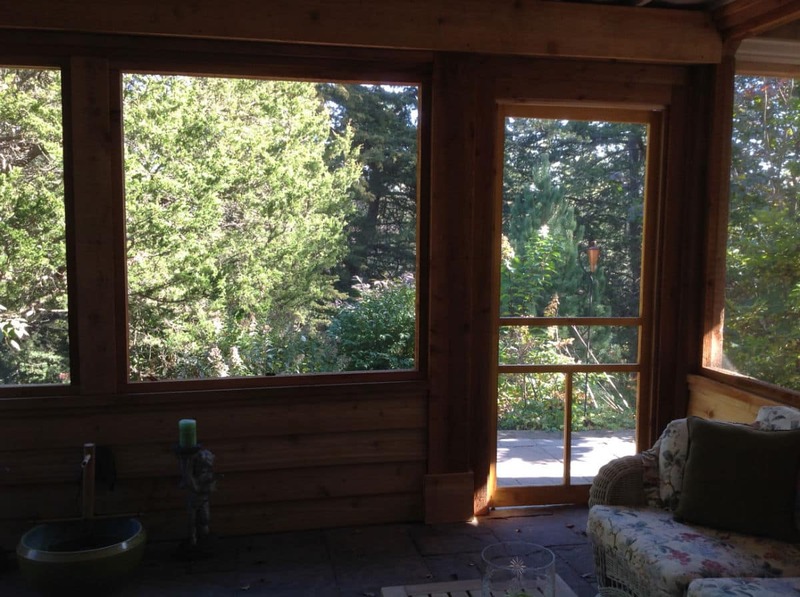 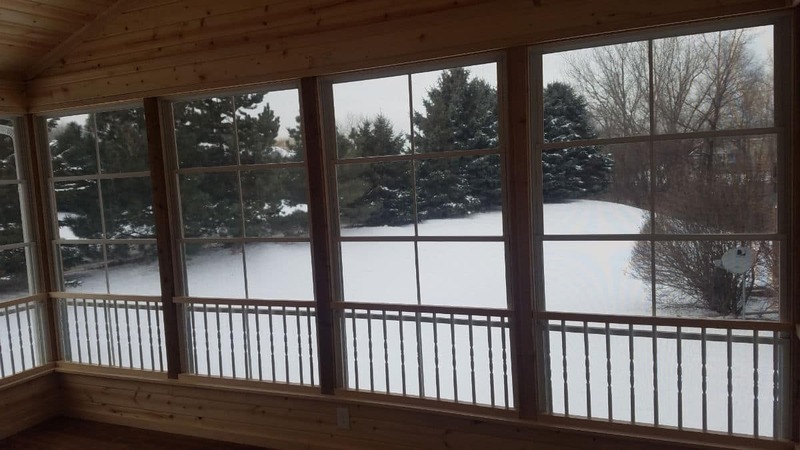 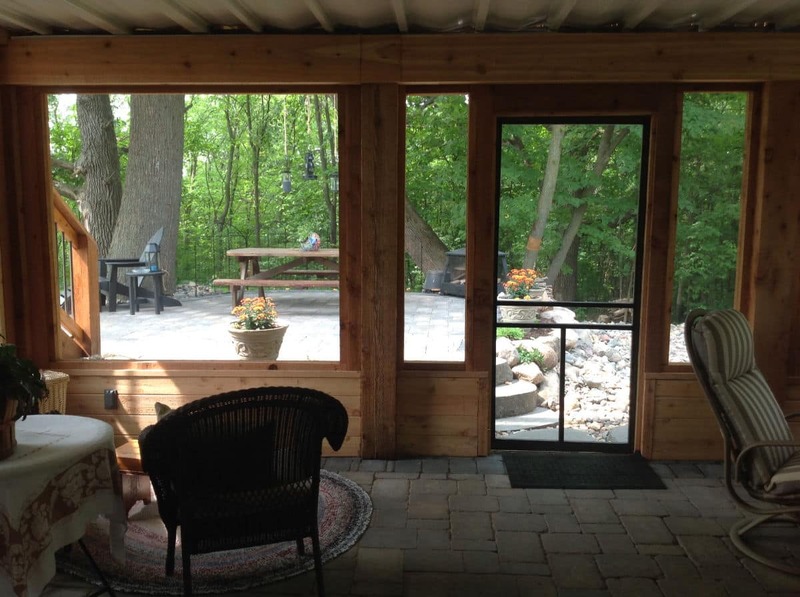 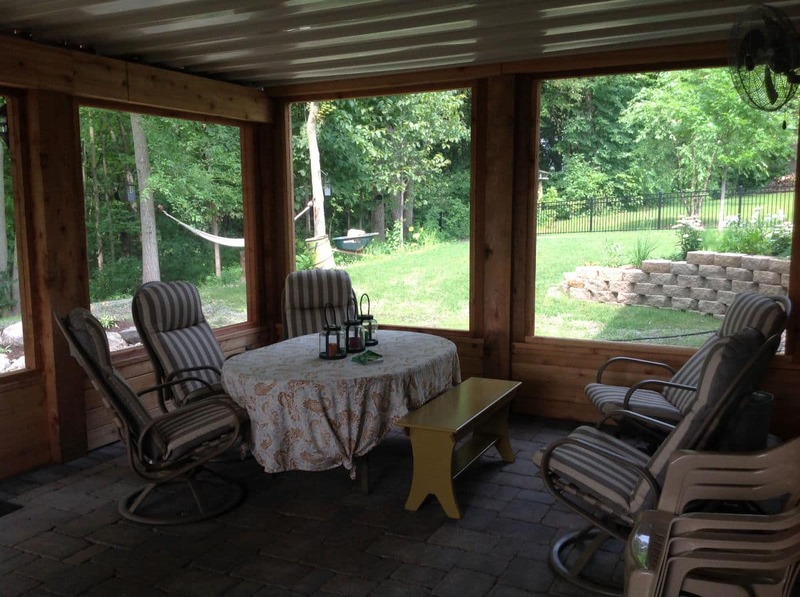 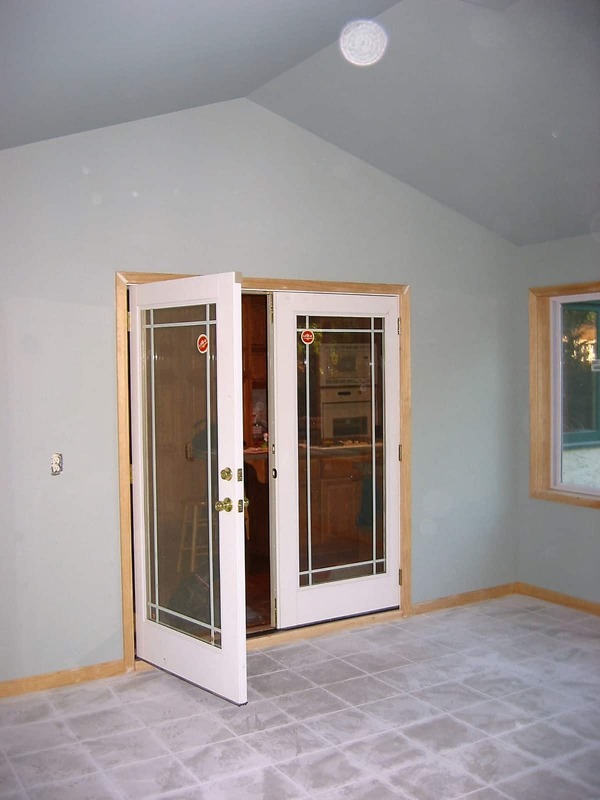 One final type would be to add in insulation to the walls and floor, as well as electricity and heating/cooling to create a true four season porch. 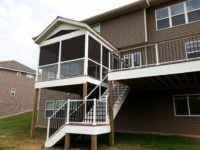 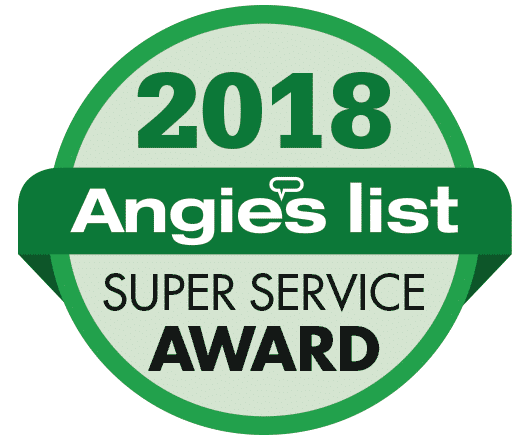 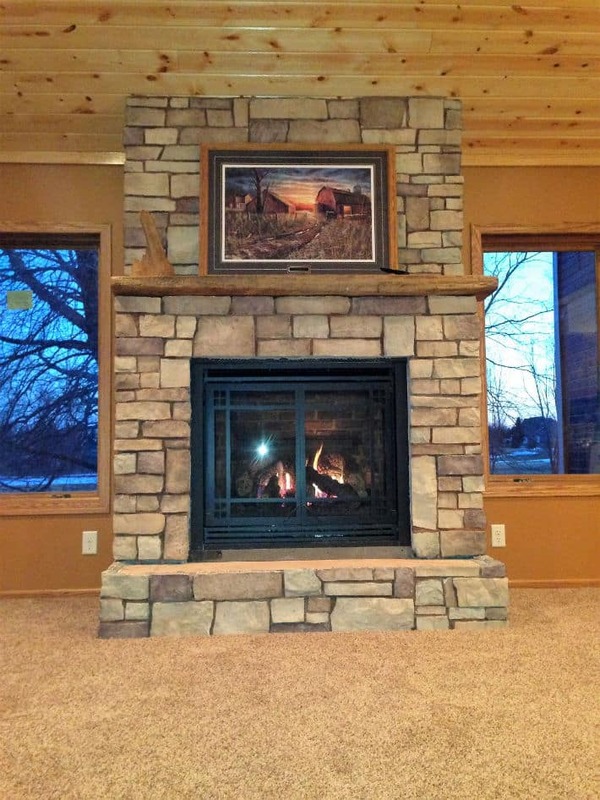 Let us know if you are interested in finding out which one would be best for your home.